Excellent job, very well done. Nice shots mate, 1st three in particular. Topic: 1/32 Corsair 1836 Squadron! 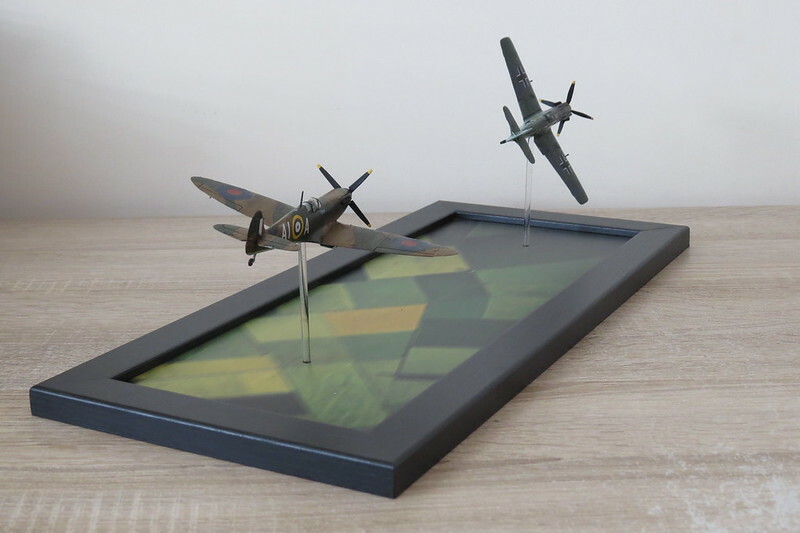 Re: 1/32 Corsair 1836 Squadron! Very nicely done and weathered. Excellent work, those figures look so real. That really is a very special build and what a fantastic finish. Excellent detail and weathering. How long was that in the making? Topic: Wattisham July 1992 Phantom finale. Re: Wattisham July 1992 Phantom finale. Great shots and thanks for posting, although as Weazel69 states, this was mainly for 56`s stand down Phantom Phinale event, hence the 56 Lightning, 56 F.3. and lack of 74 participants. 74 were still operational with the Phantom for another 3 months after this and had their own Phinale. I aim to please Geoff. Glad to see you back, you still playing with the plastic?